We have a huge selection of hand picked seasonal outdoor plants for all of your gardening needs. If its in season, we most likely will have it! 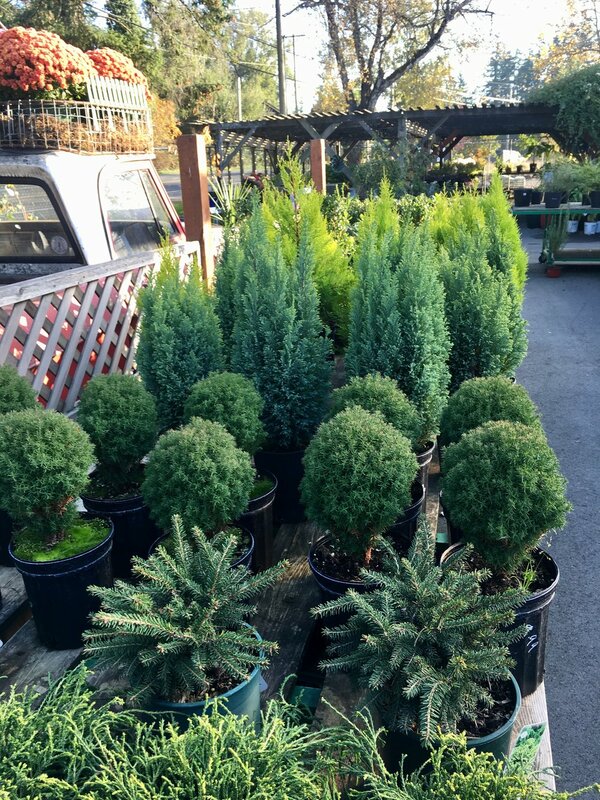 Our stock includes perennials, annuals, small trees and shrubs, herbs, vegetable starts. 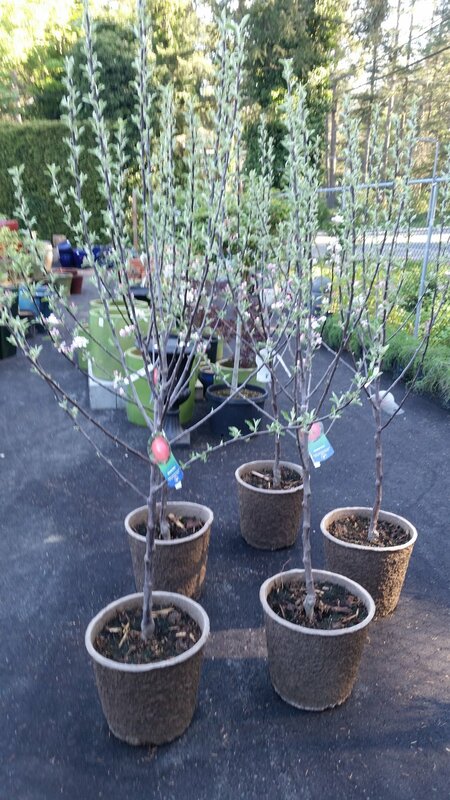 We also carry deer and drought resistant plants! Stock changes up weekly, so be sure to stop in often. We have a team of experts ready to guide you in your decisions if you need some advice.